Welcome! Here you will find a unique selection of instruments, bows, cases, amplifiers and accessories curated from our collection. We offer a limited number of our most requested items online. If you are looking for something more than what is listed here, please feel free to contact one of our representatives. Coda bows offer the most reliable carbon fiber bow on the market. With intensive use of synthetic materials not just in the stick but in the mountings as well, these bows offer less environmental impact than traditional bows, while providing superior durability. 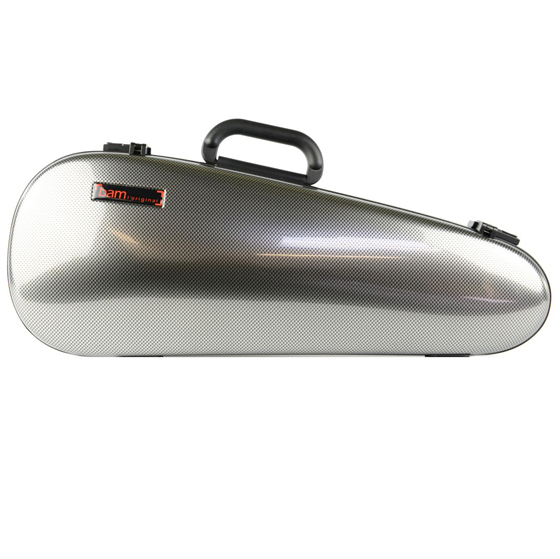 They are a wonderful option for the musician traveling abroad, as they will never be held up in customs. 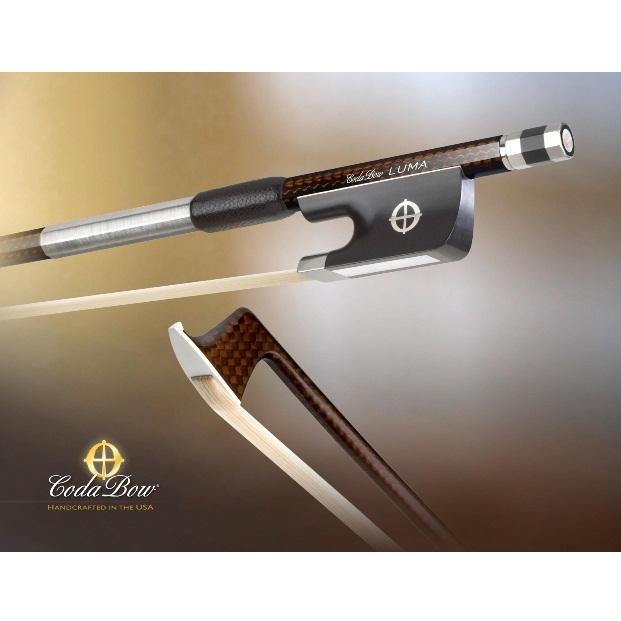 Coda Bows are engineered to play differently at each level. The less expensive models are designed to provide the control and stable sound that an aspiring player needs, while the more advanced models allow for more nuanced playing and a refined sound. We have been selling cases for over 30 years. After all this time we have come to like and trust the Bam and Bobelock brands best. 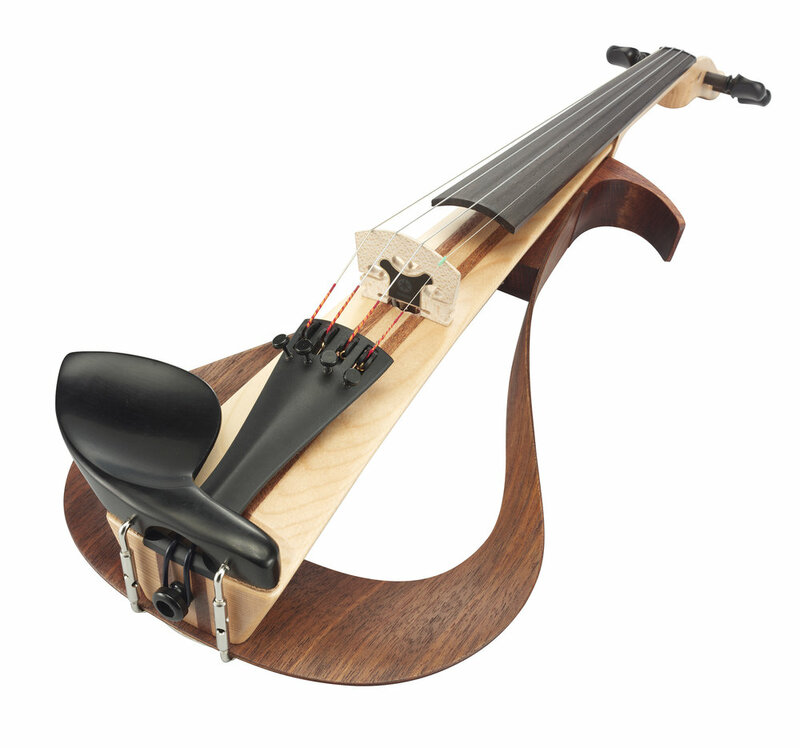 We like their designs, usability, and the models we sell provide ample protection for your instrument. These brands take minimal maintenance and last very long. They do not break often, but if they do, they are often easy to repair. Both Bam and Bobelock are known for outstanding customer support through dealers like us. We have tried every pick up and amplifier on the market, and we feel that the curated selection of pickups and Amplifiers we sell are what works best for amplifying acoustic bowed instruments. 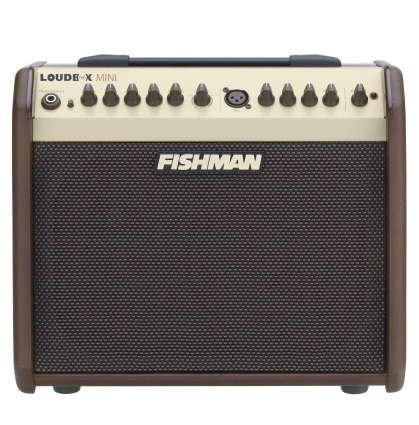 We love them for their simplicity of use, reliability and great sound.